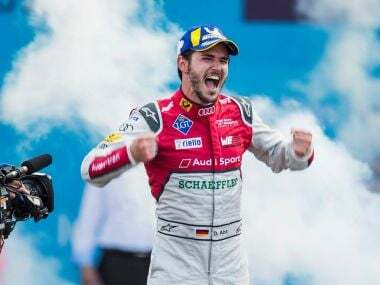 Mexico City: Daniel Abt won the fifth ePrix of the Formula E season in the Mexican capital on Saturday to become the first German to triumph in the all-electric series. The Audi driver, who started fifth, took the lead during the mandatory pit-stop to change cars when he leapfrogged ahead of Britain’s Oliver Turvey. 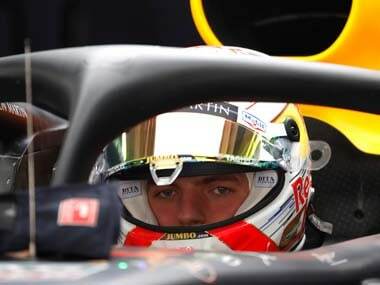 Abt thought he had claimed his first victory in the second race in Hong Kong on his 25th birthday last December but was later disqualified for a technical breach of the regulations by his team. 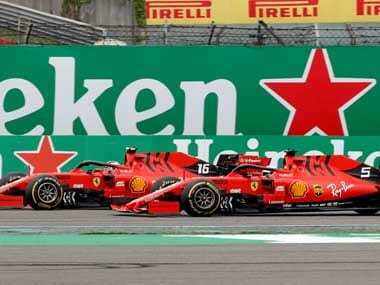 “I hope I can keep this one,” said the German, whose countrymen have won 10 of the last 18 Formula One world championships. Little has gone right for the Audi team since the disqualification and team principal Allan McNish showed his relief at the end. 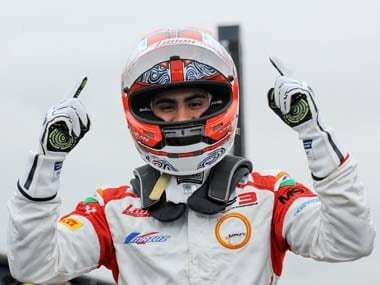 Abt’s Brazilian team mate Lucas di Grassi, the defending champion, finished ninth to score his first points of a disappointing season. Turvey inherited the lead 15 laps into the 47 lap race when Sweden’s Felix Rosenqvist, who started on pole, suddenly stopped with a battery failure in his Mahindra Racing car. He later retired. When Turvey came into the pits on lap 24 he led by several seconds but a smoother change saw Abt return to the track ahead. He went on to win by 6.398secs. 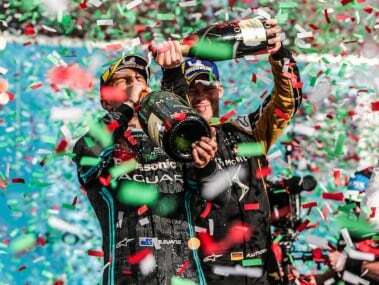 Turvey fended off a late attack from the Renault of former champion Sebastien Buemi to take second for his maiden podium for the NIO Formula E team. French driver Jean-Eric Vergne finished fifth to extend his lead in the championship to 12 points over Rosenqvist, who has 69 points, while Abt moves up to sixth with 37 points. “Now I wish I had kept the 25 points from Hong Kong as that would have made it very close in the championship,” said Abt.